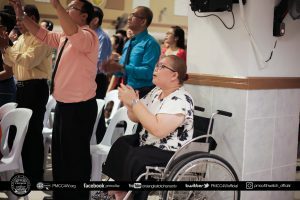 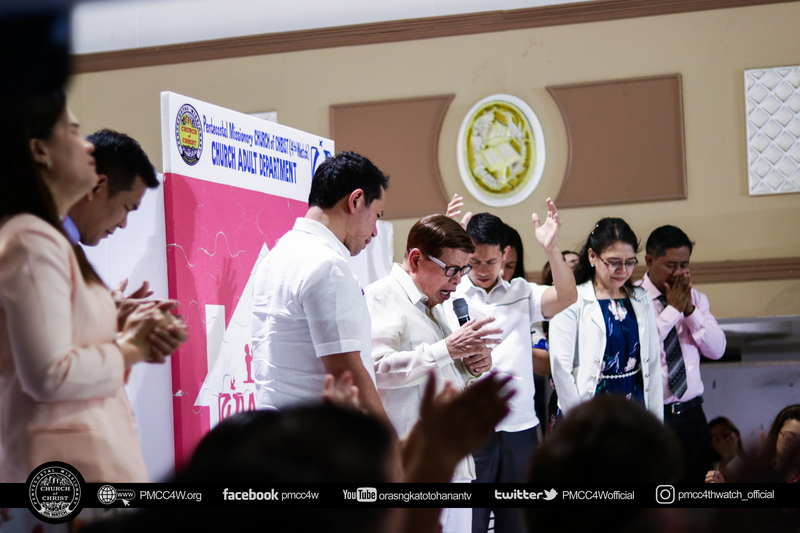 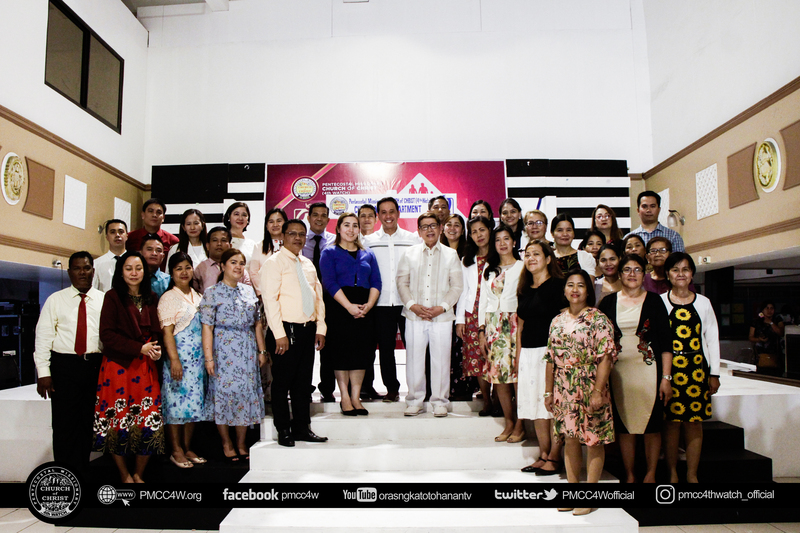 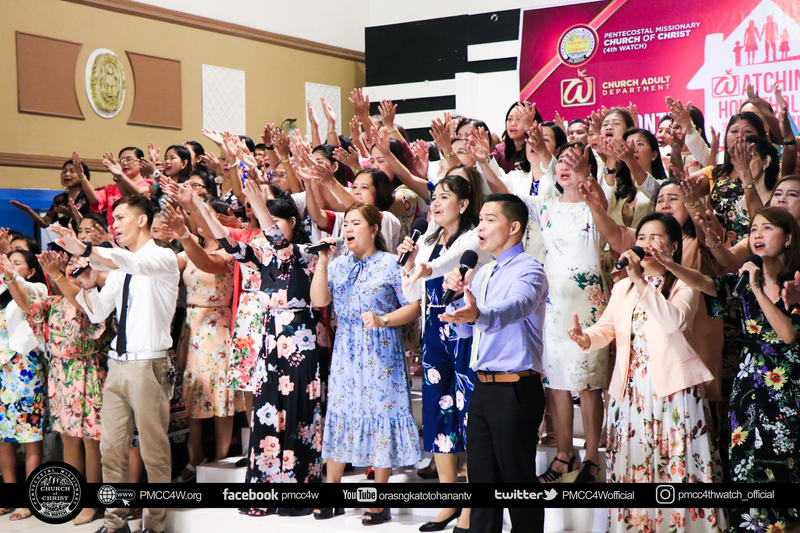 As the month of February opens, the Marikina Locale held the Adult Month Opening Ceremony on the 3rd day of the month along with its theme ” Watching Household in the End-time ,” taken from 1Corinthians 16:15. 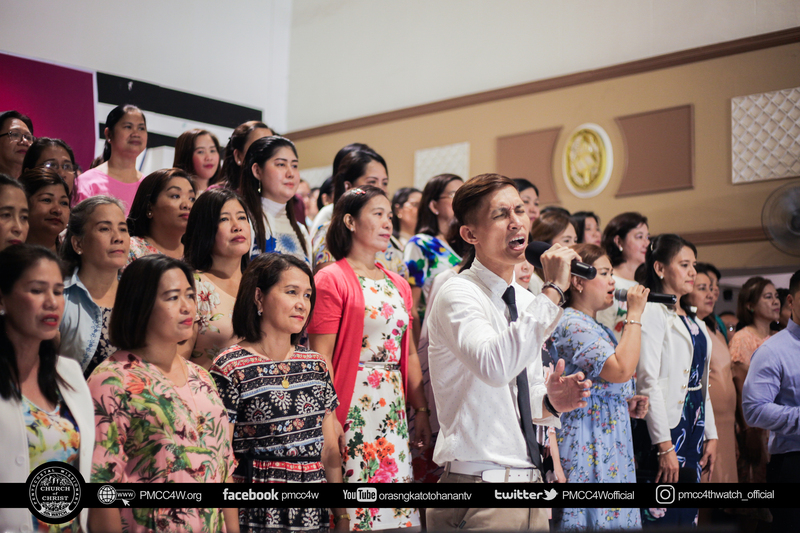 Joyful songs of adoration echoed the hall as the UP Diliman Locale led the praise and worship. 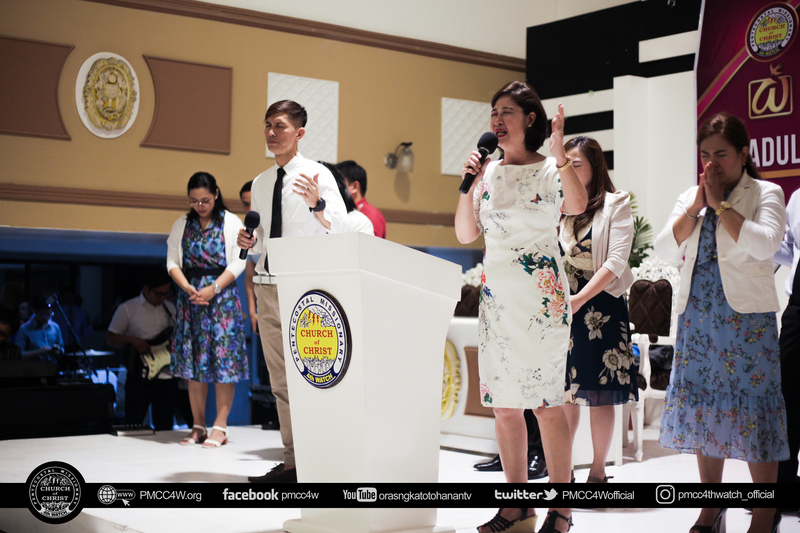 It was then followed by the opening prayer through the leading of Elder Yolly Cruz. 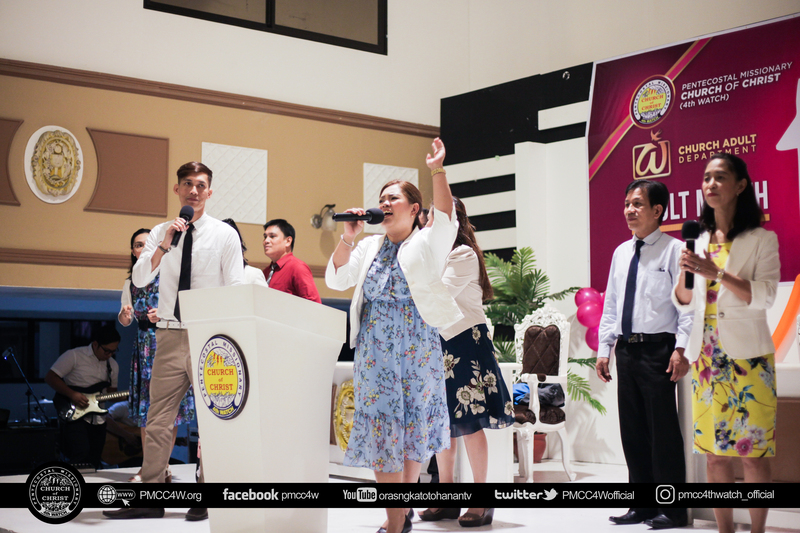 The welcome remarks and announcements were given by Elder Shirley Garcia to remind every brethren about the upcoming activities and programs of the month. Apostle Arsenio T. Ferriol also gave his warm greetings to the brethren through a welcome video, encouraging everyone to continuously take part in serving God. 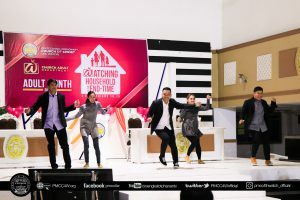 A very special dance number was shown by the Marikina Adult Dancers followed by a song number from Silangan Locale’s duet. 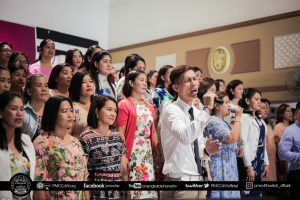 The Zion Adult Choir sang the final song entitled “We Belong,” which is the theme song of the Adult Month. 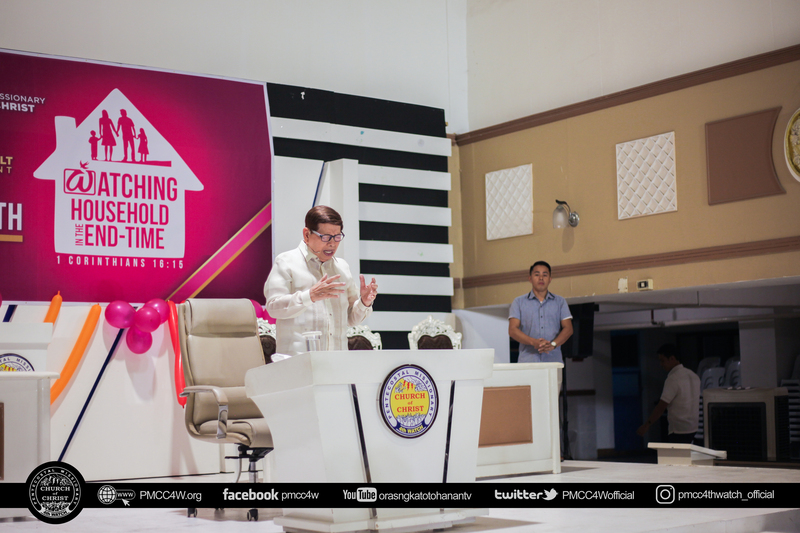 The Word of God was delivered by the Goodman of the House, Apostle Arsenio T. Ferriol, which encouraged everyone to keep on watching and establishing our faith to the Lord. 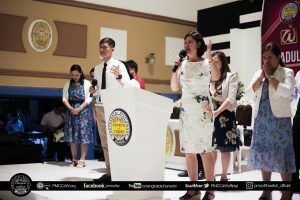 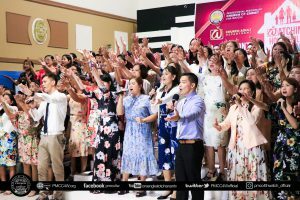 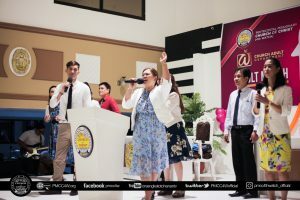 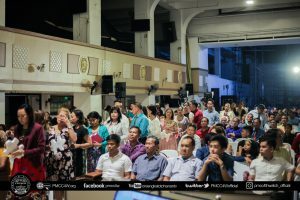 Thereafter, the Seal of Commitment was done by the adult department that served as a pledge that they will dedicate themselves in serving God together with their households. It is indeed a blessing and a privilege to find ourselves in serving God together with our households. Surely, there is nothing greater than the glory that will be shown to those who will keep on going.